Dry Clean Express Pretoria Spot Treatments! 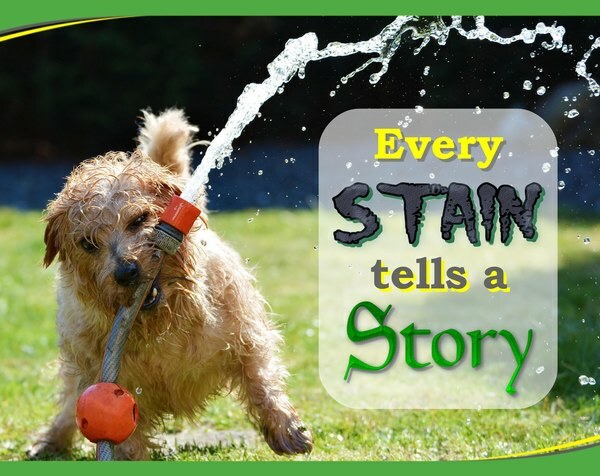 A lot of factors go into whether a stain will be removed or not. Some stains are permanent, some stains can be 'set' by improper stain removal and some stains can't be removed due to the stability of other dyes that are not supposed to be on your garment. That being said, we employ the best cleaning methods available; we use clean solvent in each load and our stain removal specialists have many years of experience. We furthermore stay up to date with new clothing trends, and all of these tools give us the highest chance for success in stain removal.